The Show Mustn’t Go On! I have been having a think. Last year I decided that 2015 would be my final year of doing shows. My plan is to attend all the shows I normally would in 2015. As such the only shows I will be trading at are Blast-Tastic! and possibly Reveille II. What I plan on doing instead is having a special offer on the days I would normally be at a show. *As a trader anyway, you may catch me stumbling around at some shows, and maybe even putting on a game or two, but not as a trader. 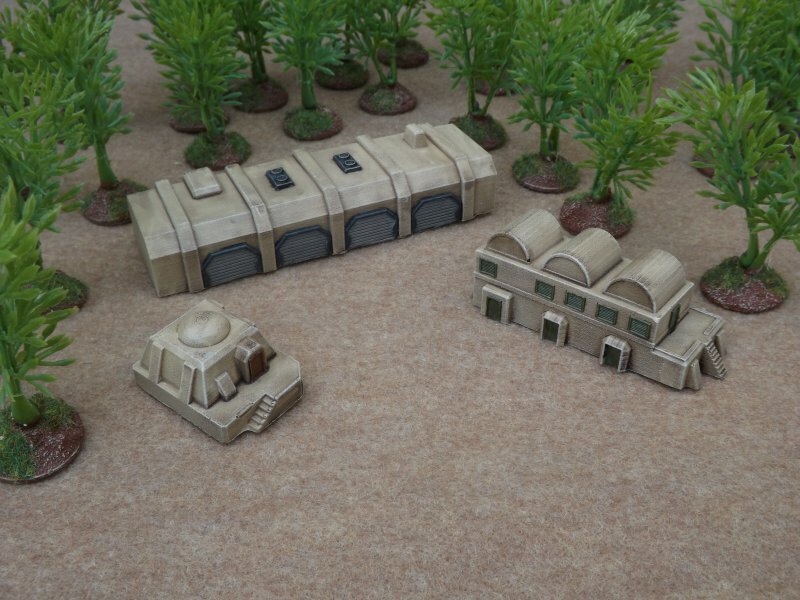 This week we've added three new models to our 6mm Desert Buildings range. The Tank Garage is a 4-bay maintenance and refurbishment building, while the Vaulted Dwellings and Plinth Dwelling provide further options for civilian areas. The Vaulted Dwelling would also make a handy barracks building for military bases. 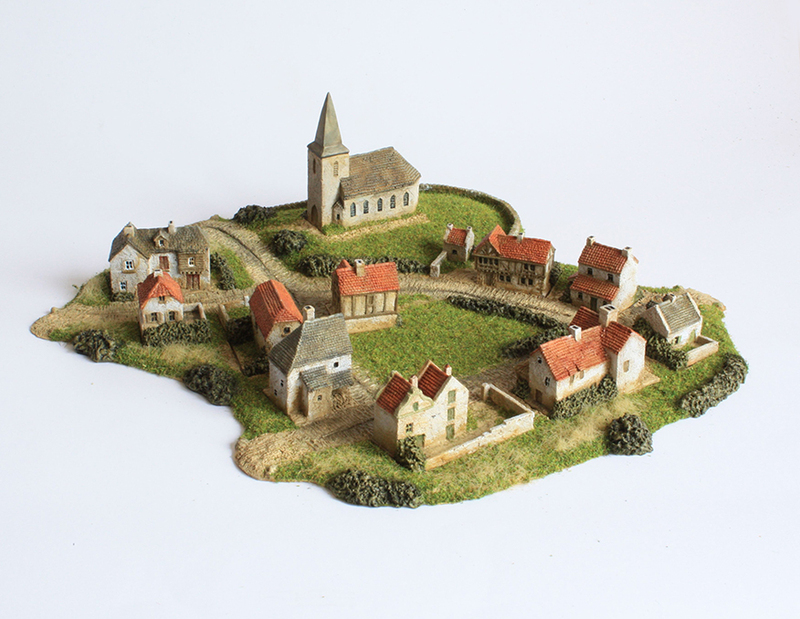 All models are single-piece resin castings and are available from the website now. 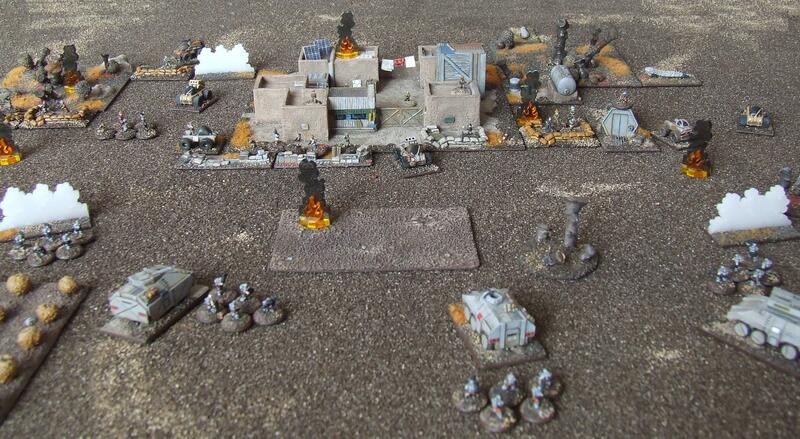 Even the RDF can have a bad day, could be a BPI hit, maybe Junker Insurgents get off a lucky rocket shot, maybe, and possibly most likely it is a damn sneaky mine of some sort. Whatever extreme bad luck has befallen the plucky RDF lads, you can represent a downed Pathfinder Ranger with this model. Released to commemorate not just the Battle of Waterloo, but the entire 100 Days Campaign in its Bicentennial Year. Extensively researched to produce the most up to date thinking on how the buildings may have looked on the day of the battles. 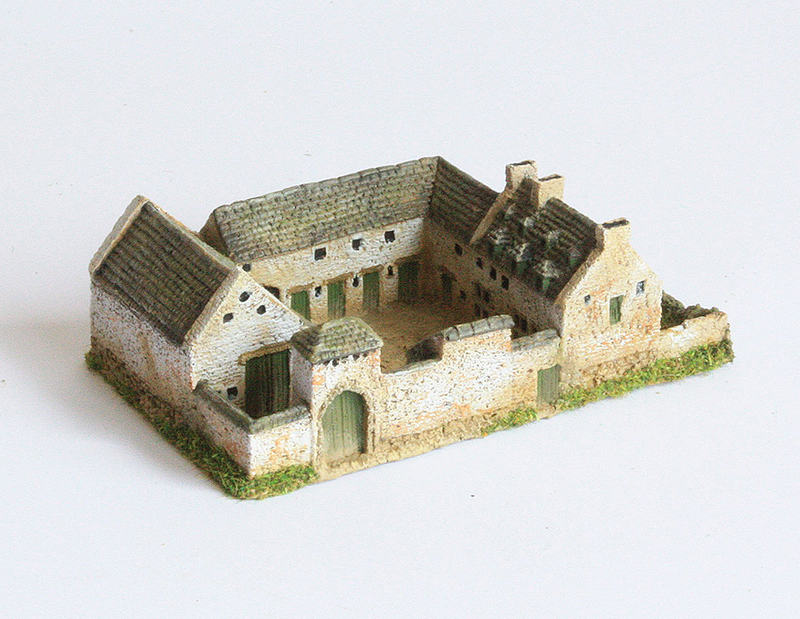 Buildings such as Hougoumont look very different from previous models, but our model ties in directly with the model on show in the Waterloo Visitors Centre and is deemed by experts to be an accurate rendition of the Chateau on the day of the battle. 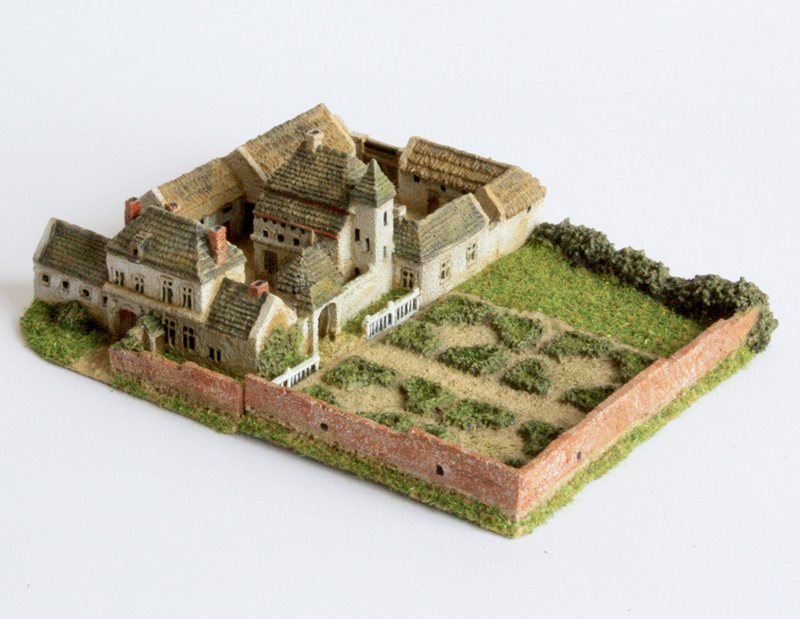 The range has been specially designed on a shrunken footprint system which has reduced the size of the Farm and Chateau complexes down to accommodate a more realistic area of ground covered when using figures at a one figure to several men ratio while still maintaining the character and look of the actual buildings. 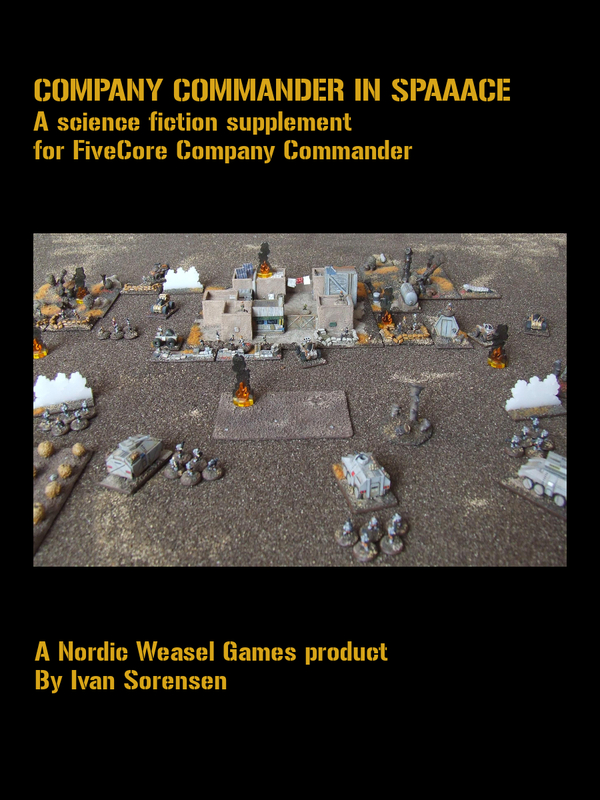 Whether you want to lead a grav tank platoon, crush the enemy under the treads of your super tank or command a company of colonial militia against an onslaught of alien bugs, this supplement for FiveCore Company Commander has you covered. 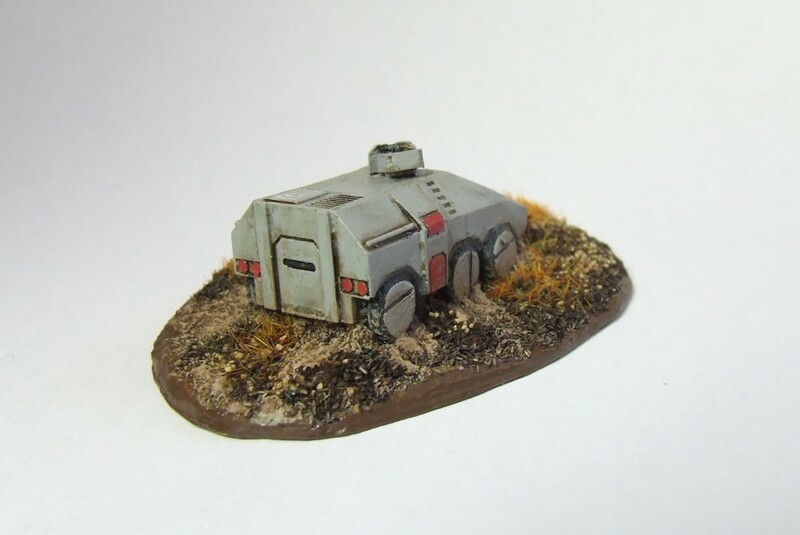 New unit types, ranging from grav tanks and drop troops to stealth units and super soldiers. Rules for super-sized units like monsters, super tanks and mecha. New weapons systems, including energy weapons and drone swarms. New unit specialists to assist your squads, like psionics and sentry guns. To round it all off, a new war generator to help set up a science fiction conflict. A typical army has 8-15 stands. Suitable for scales from 6-15mm but playable in other scales. This is a supplement and a copy of FiveCore Company Commander is required to use this supplement. The scifi expansion for Company Commander is here and ready for you. 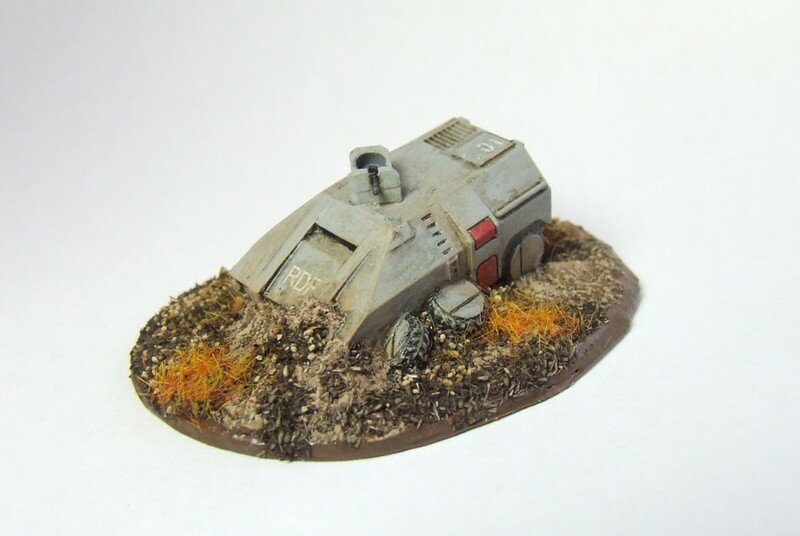 Covering a bit of everything, from grav tanks and drop troops to giant mecha and berserk bugs, if you have scifi mini's collecting dust, time to get them off the shelf and on the table. Since this is an expansion, you need a copy of FiveCore Company Commander to use it. For those unfamiliar with FC CC, a typical game has 8-15 stands on each side and lasts about an hour to 90 minutes. 22 pages, 2.99 of your human dollars.